Our strategic business plan is to grow vegetables, and to constantly supply the market with marinated and fresh vegetables, all of the highest quality. In our business, the emphasis has always been on the sauerkraut, because that is the product we are the most known for, and natural conditions for cabbage growing are on our side. Indigenous species of Futog cabbage is an advantage others do not have, and we have abundance of it, so we are able to sell it throughout the year. 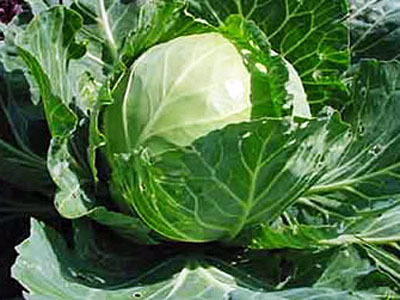 Controlled name and sign of geographic origin are the best indicators of quality and are the only thing that shows that our products are indeed made from real, well-known Futog cabbage. In order to fulfill your demands when it comes to quality and safety of our products, we entered the process of implementation of standard FSSC ISO 22000 demands. We want to stand out on the market because of our high-quality sour program created with special attention and good production practice, recognizable for high level of safety and quality of our products.